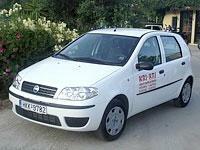 We offer you brand new cars so you can drive safely to all the surrounding areas. We are always available for making your life easier. 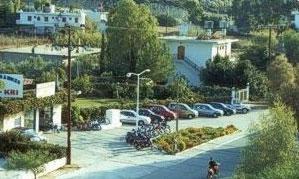 The KRI-KRI office can provide you with everything you may need during your vacations in Greece.